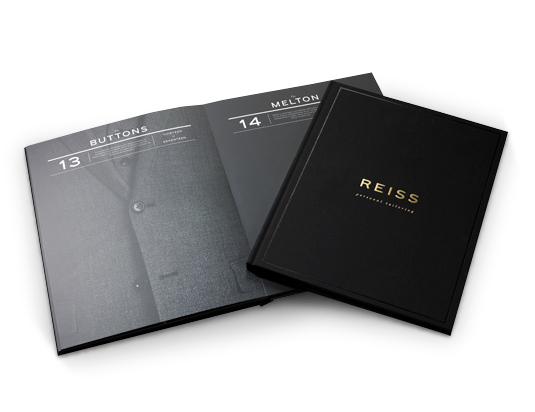 All of our presentation books are handcrafted using the finest materials and quality finishes. We prepare your bespoke bookbinding requirements just the way you would like them, so all you need to do is engage your imagination. 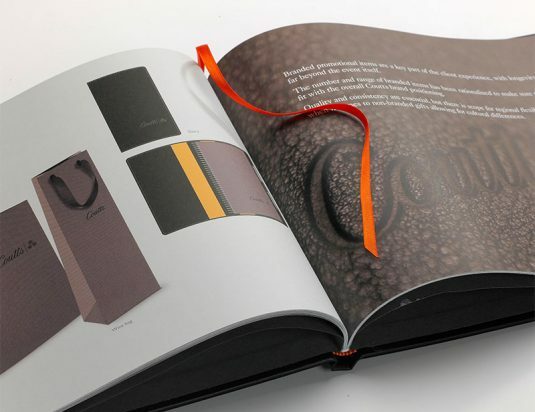 Also known as hard bound, hardback or case bound, case binding is one of the most common types of book binding for hard bound books. 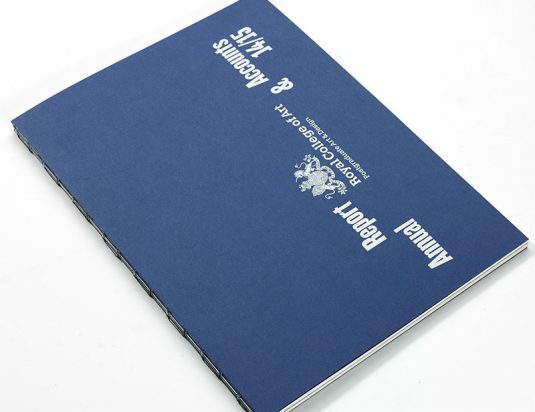 The case binding process is used for most types of hard cover books for example, reference books, yearbooks, children’s books, novels, coffee table books and so on. 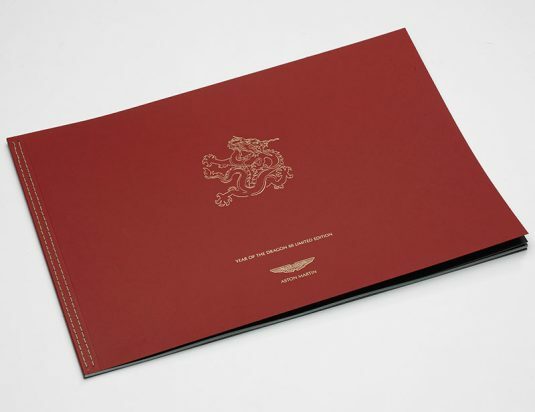 The books are constructed by bringing together a block of papers which are then either section sewn, PUR, perfect or lay flat bound into a rigid cover with end papers. 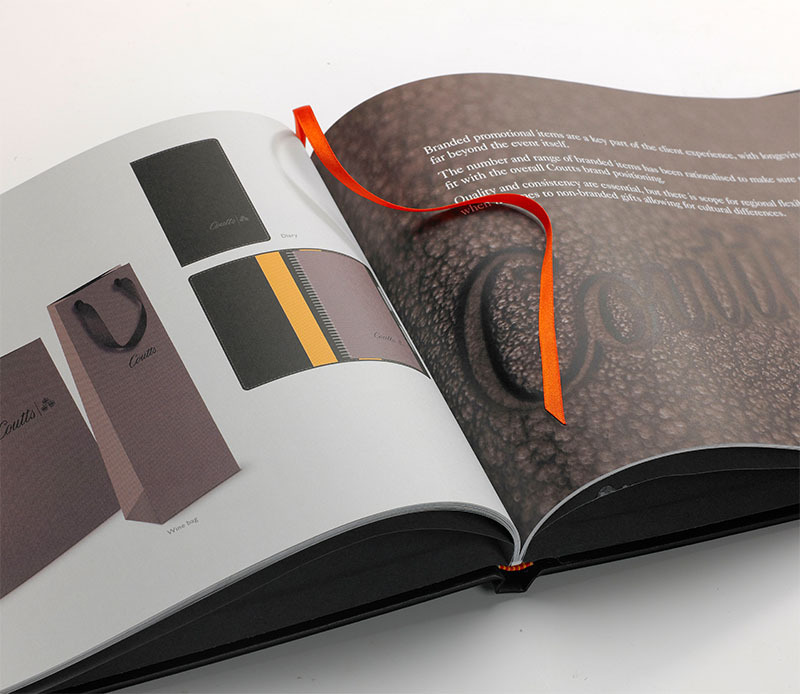 We are then able to completely customise your books selecting from our huge range of cover fabrics and materials and coupling these with any one or more of our specialty finishing techniques such as foiling or embossing to give your books that beautifully finished look, we can also add your own printed dust jackets. 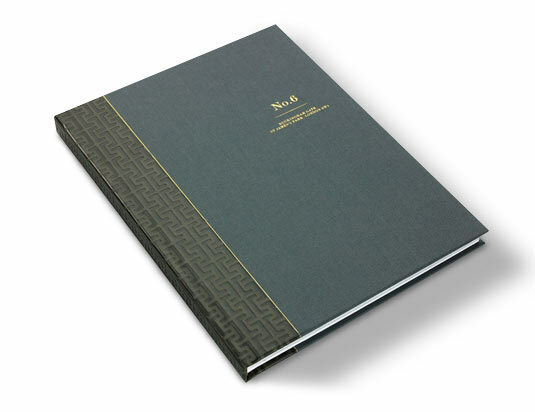 Soft binding is another common bookbinding choice, alternatively known as a paperback or soft cover. 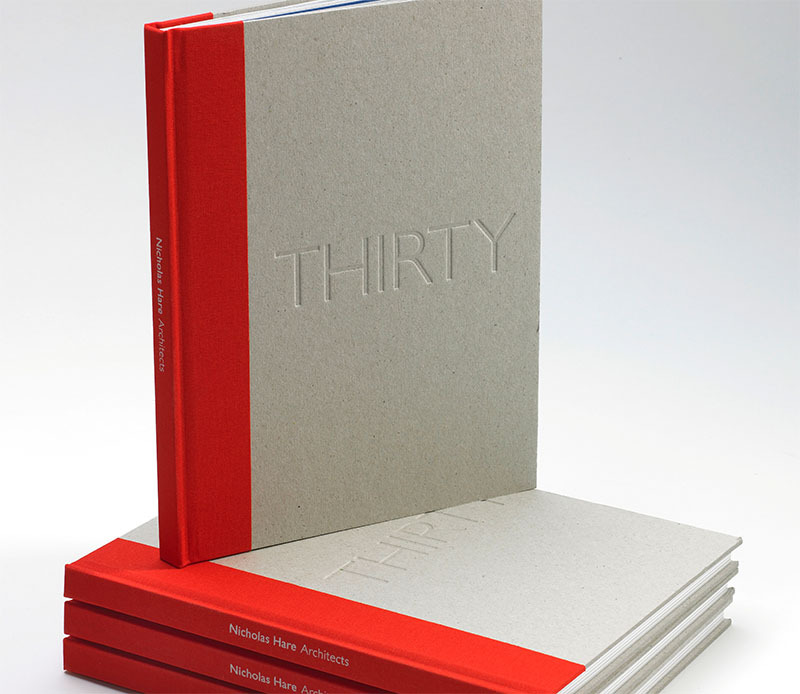 Cheaper and easier to store, soft bound books are wrapped in a flexible paper cover and glued into the cover. They are more easily accessible than their hardcover counterparts. 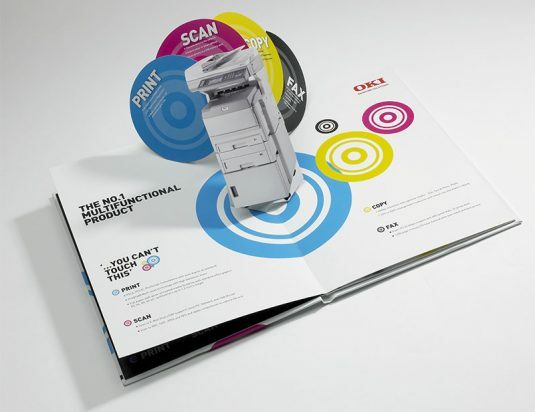 This is ideal for books that are going to be handled constantly; including programmes, business plans and brochures. 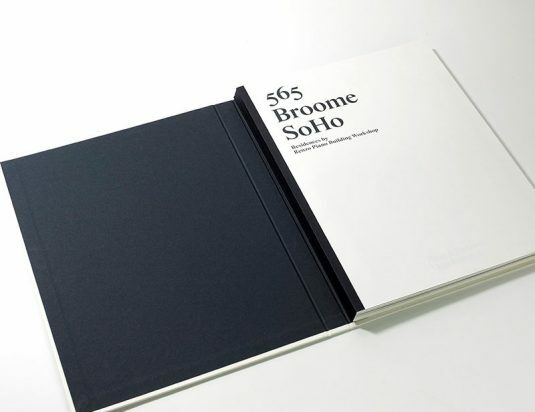 Soft bound books are very easy to assemble in quantity. The cover can be personalised with the print and design of your choice. 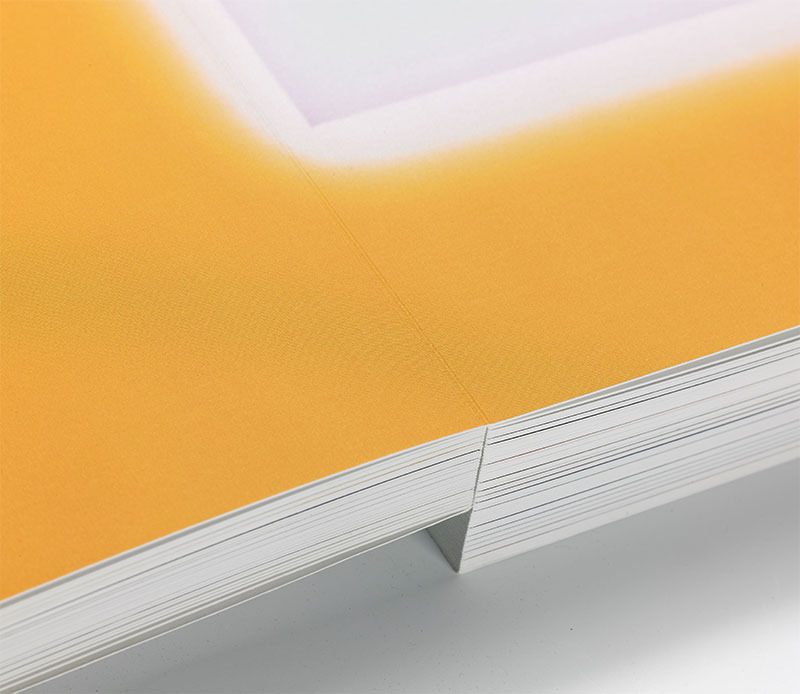 Typically soft bound books are either PUR or perfect bound. 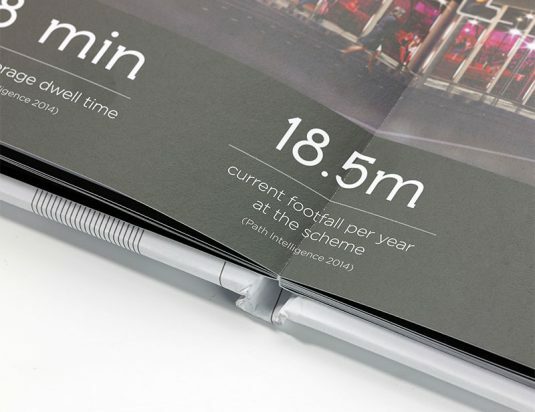 Layflat binding is an innovative binding method which allows the print to be displayed across a double page spread, uninterrupted. 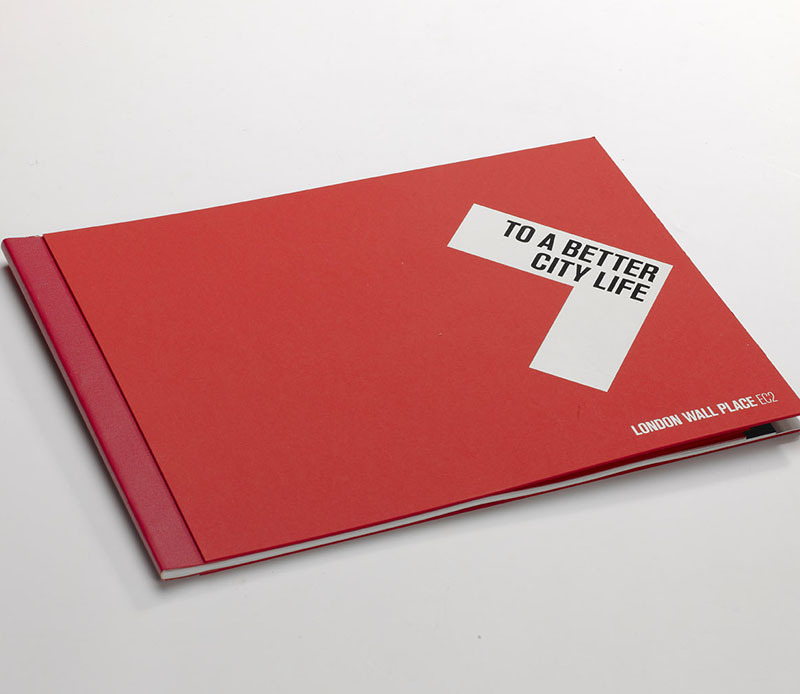 No spines, no stitching, and no folding pages. The cover is not attached to the edge of the spine, but the pages are enclosed together at the spine with adhesive. This allows the cover of the book, and its pages, to lie flat when they are open without compromising the integrity of the spine. 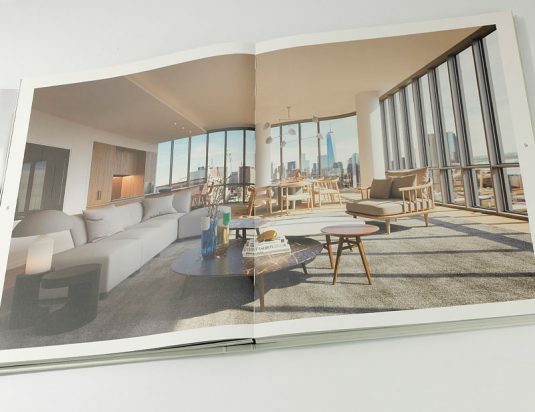 Layflat binding is ideal for those presentation books where an uninterrupted view is really key to the experience, i.e. for floorplans, large images, maps and more. 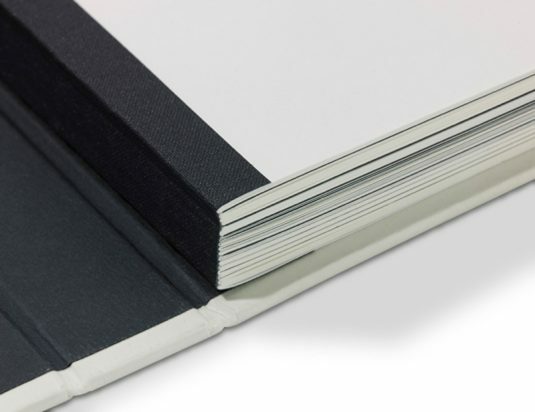 Swiss binding is a clever alternative to both case and soft binding, it allows the spine of the book to lay flat. 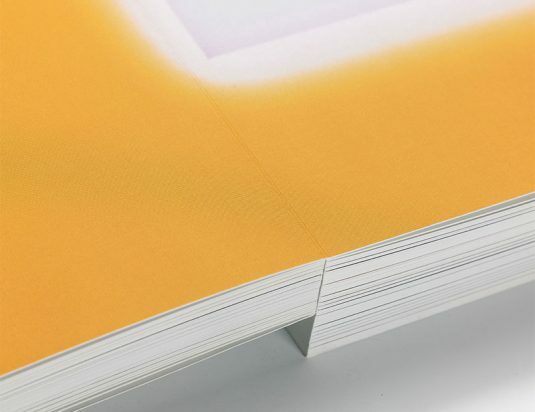 Swiss binding consists of the page block being perfectly bound to the inside back cover with a strip of binding tape, allowing the spine and front cover to open flat. The spine can either be covered with a fabric tape (different colours available) or for that arty look and feel, it can be exposed as ‘naked sewing’. 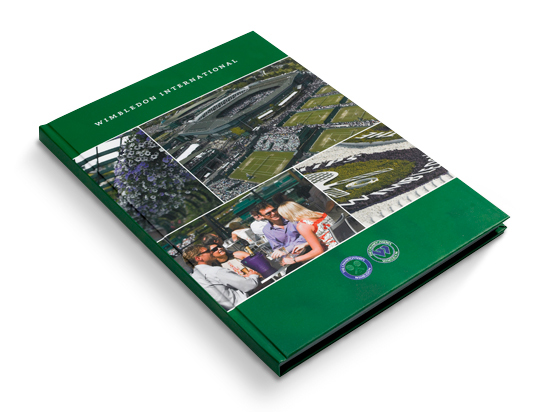 This slightly different binding technique is the ideal format for corporate annual reports, presentation materials such as artwork portfolios and guides, creating a very upscale, high-end and classy look! 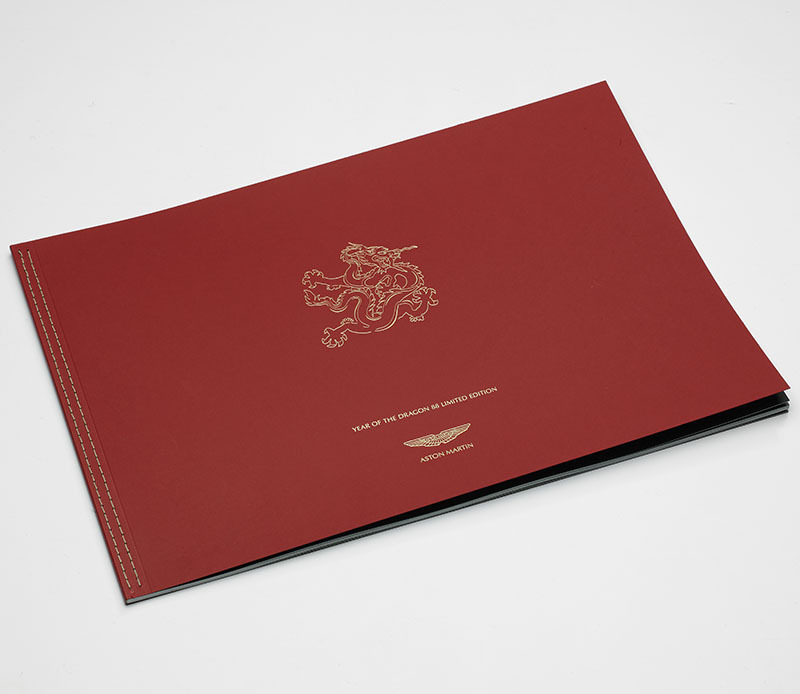 This is used predominantly for binding single sheets of paper and can be either soft or hard back. 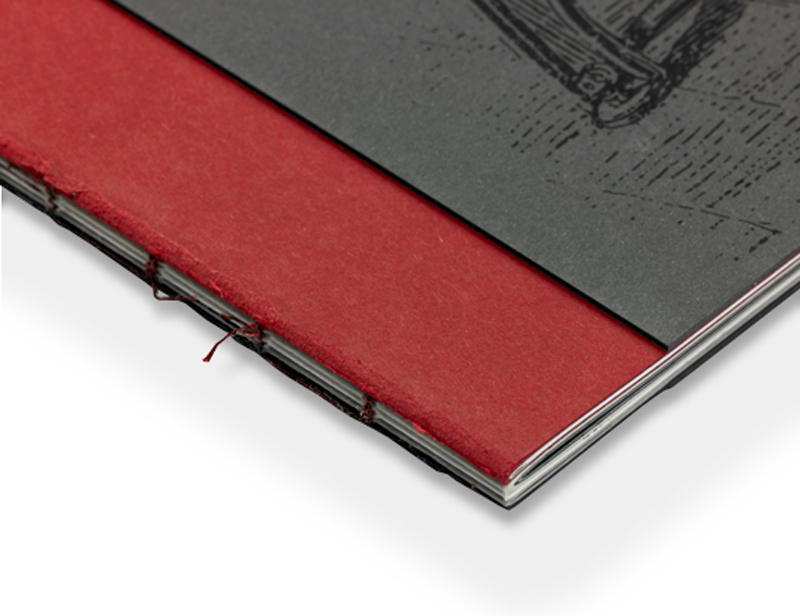 The stitching appears along the outside of the spine and as such creates a decorative feel to the book. 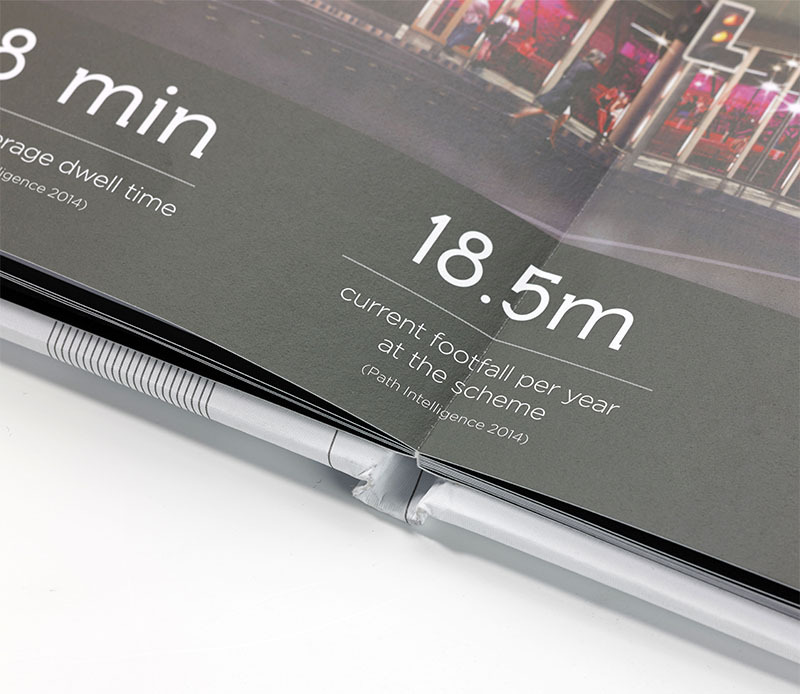 The binding does require a larger margin with a hinge. 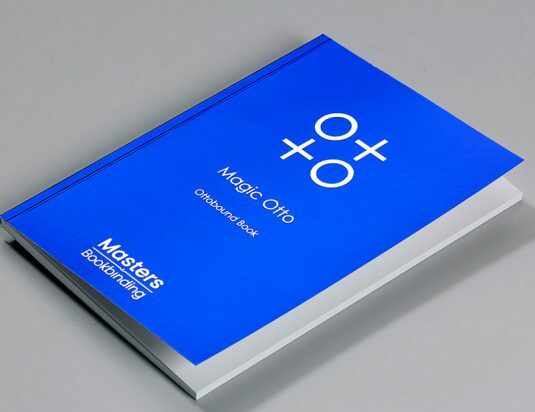 Otto-binding provides the ability for a true lay flat soft bound book. 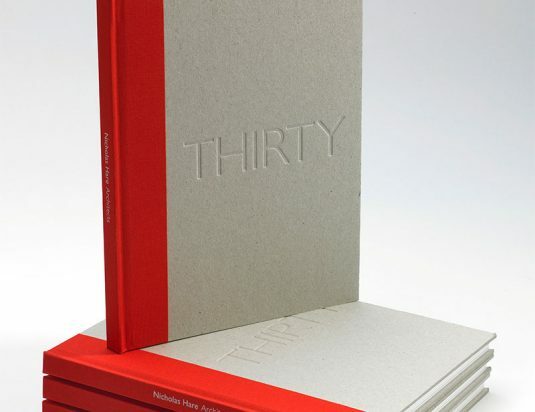 This binding differs from traditional perfect binding in that the pages are glued to a strip of cloth rather than the inside of the cover, which frees up the spine and front cover so that they completely open and enables the book to lay flat. 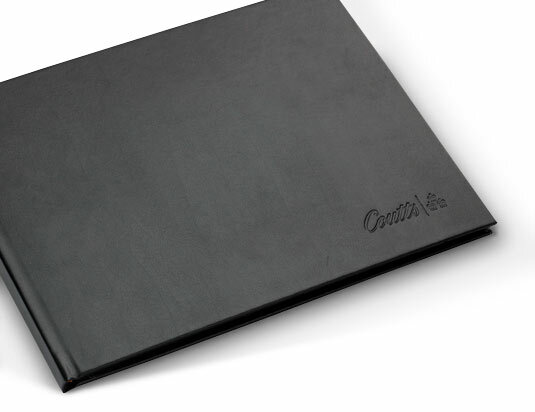 Otto binding is only used for soft cover books. 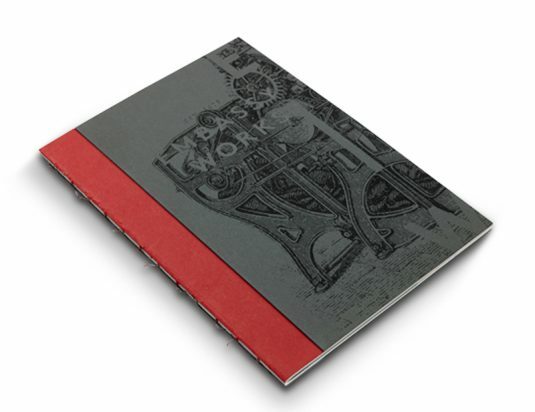 Great for design, Sussex binding, is a clever alternative to case binding, boards are attached to the front and back cover without encasing the spine, and the spine is exposed, the spine can be taped or naked sewn. 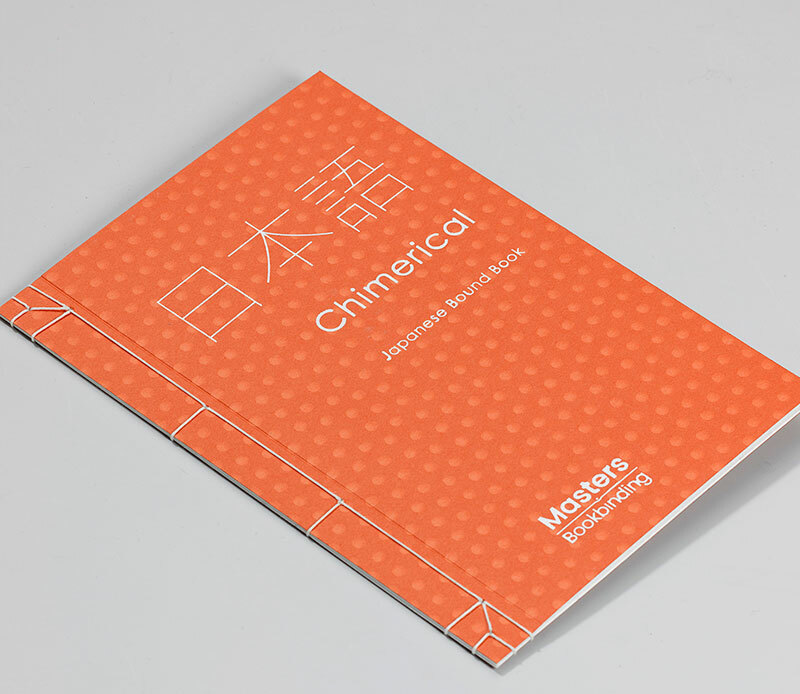 Covers can be either grey board or a variety of other substrates – even wood. 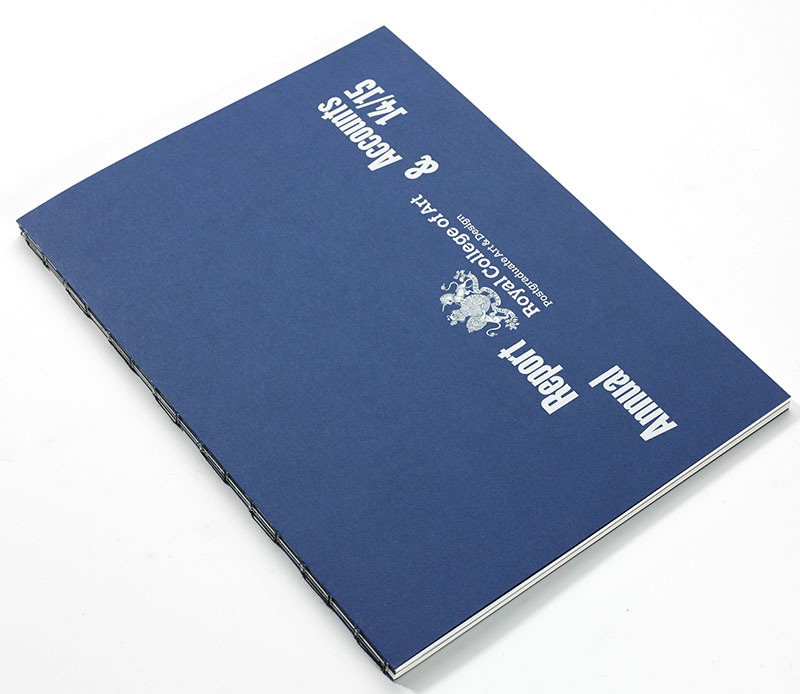 Cold glue bound, with separate individual sheets, so books lay completely flat. Ideal for property brochures and double page spreads. 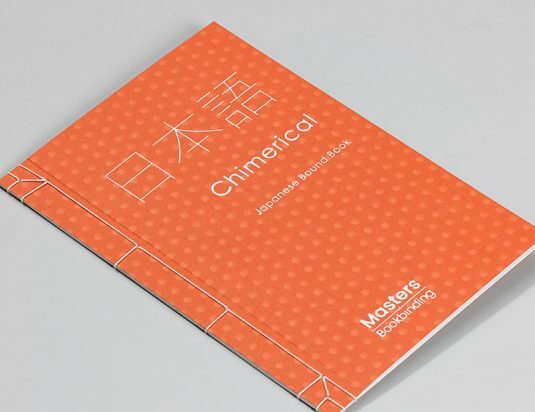 At Masters Bookbinding, we don’t deliver a set menu of options for your bookbinding needs. 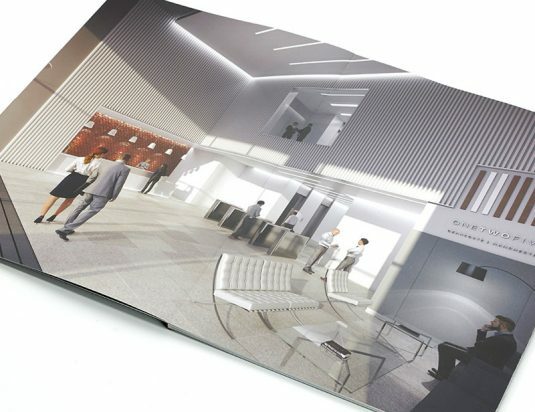 If you have an idea you want to bring to life, we will do everything we can to make it a reality. 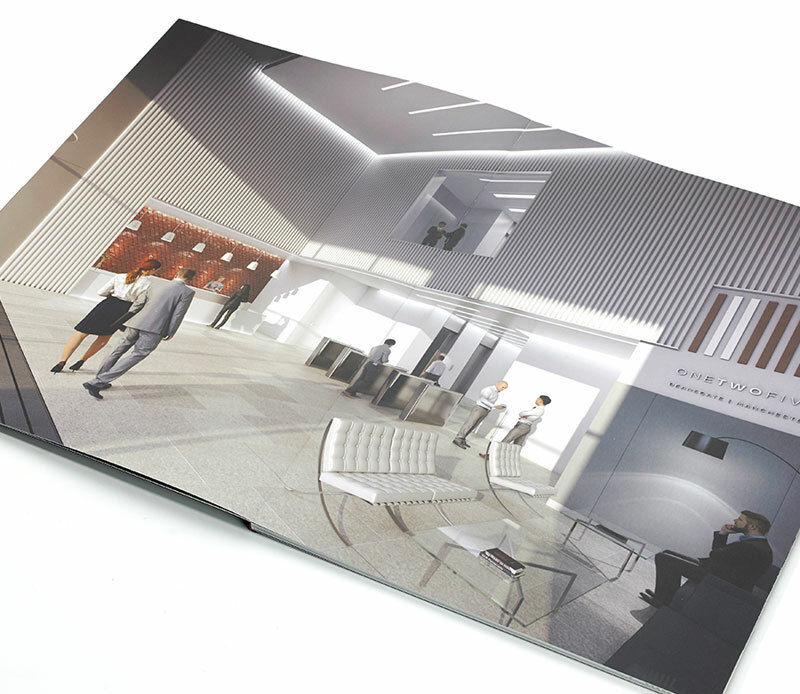 Bespoke products are where we can provide unique solutions and really showcase our creative and stylistic flair.